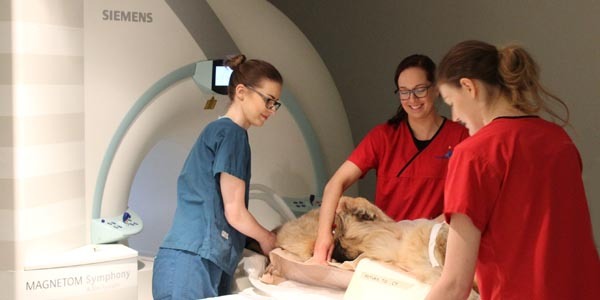 The Rumba Foundation has donated £50,000 to buy a C-arm fluoroscope to support the Veterinary Cancer Research Programme, led by Clinical Director of Oncology and Soft Tissue at Fitzpatrick Referrals, Professor Nick Bacon. Founders of the organisation, Fiona and Jim Hindle started the organisation in 2012 in honour of their cat, Rumba, and has led the charity to fund highly advanced equipment to give the best clinical care to animals today. 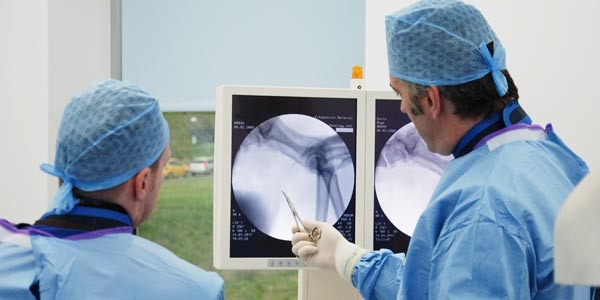 The C-arm fluoroscope was delivered in partnership with the University of Surrey to Fitzpatrick Referrals Oncology and Soft Tissue Centre on the Surrey Research Park to aid research into cancer, its causes and explore new approaches to treatment for animals. The C-arm, which is designed for human use too, uses x-rays to produce real time moving images and allows surgeons to treat specific organs, such as inserting a stent into a blocked blood vessel or urethra, or carry out minimally invasive fracture repair. The equipment adds a whole new avenue for therapy in cats and dogs. 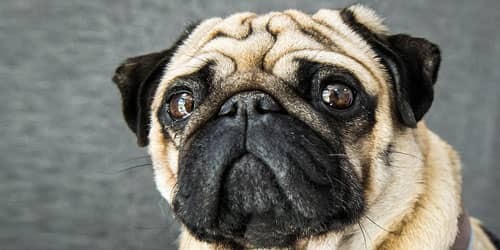 The Rumba funding not only allows us to do more advanced therapies on animals to save lives, but also makes the treatment very accessible – as we haven’t had to buy the machine ourselves, it makes it significantly cheaper for owners than it would normally be so this gift has a double benefit. 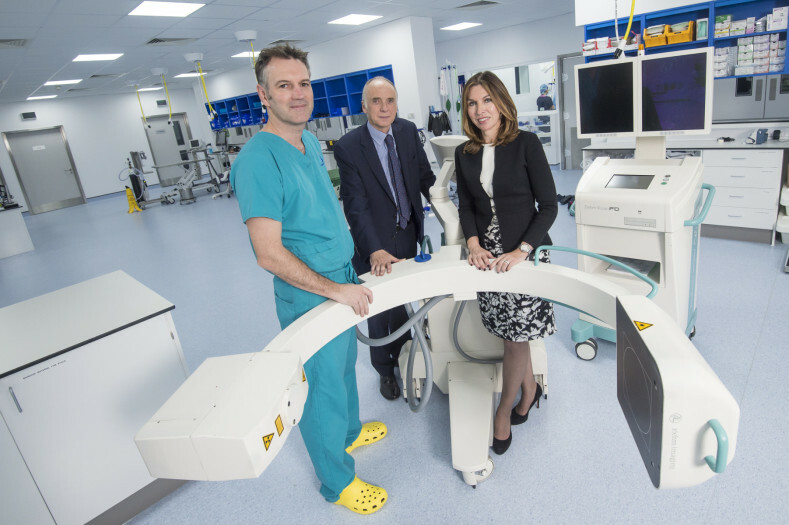 There are also opportunities to collaborate with oncologists at the Royal Surrey Hospital, to advance new treatments with the C-arm for humans and animals. For the trustees of the Rumba Foundation, the inspirational work of the Veterinary Cancer Research Programme at The University of Surrey with the Fitzpatrick Referrals team is in harmony with their mission to supports specific projects that have a direct impact on companion animal health and particularly those that benefit both animals and humans. 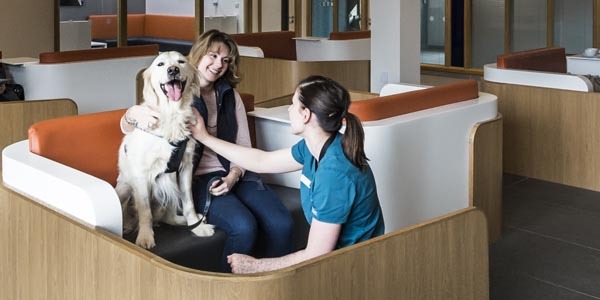 Nick and the team share our passion to make a genuine difference to pets and their families and we believe that investing in the world-renowned veterinary clinicians at the new Surrey Vet School and Fitzpatrick Referrals could lead to breakthroughs in cancer treatment and, ultimately, cure. The Rumba Foundation is a legacy to an animal that changed our lives forever, as well as all companion animals which deserve the very best of clinical care.